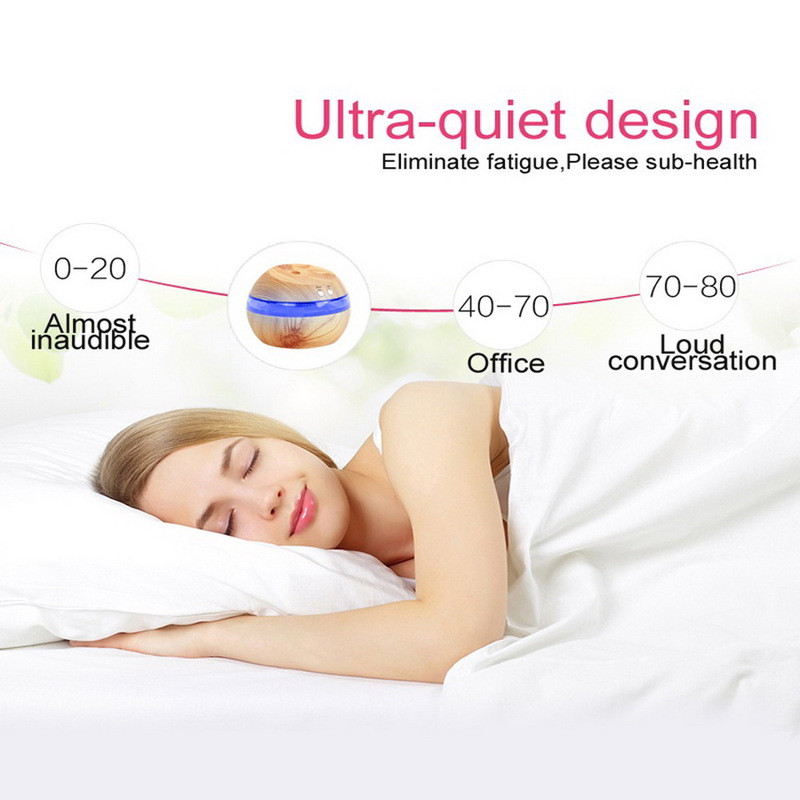 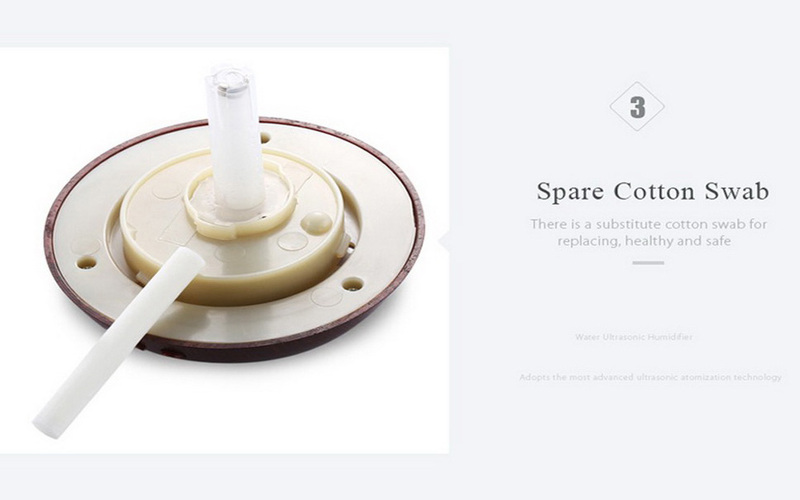 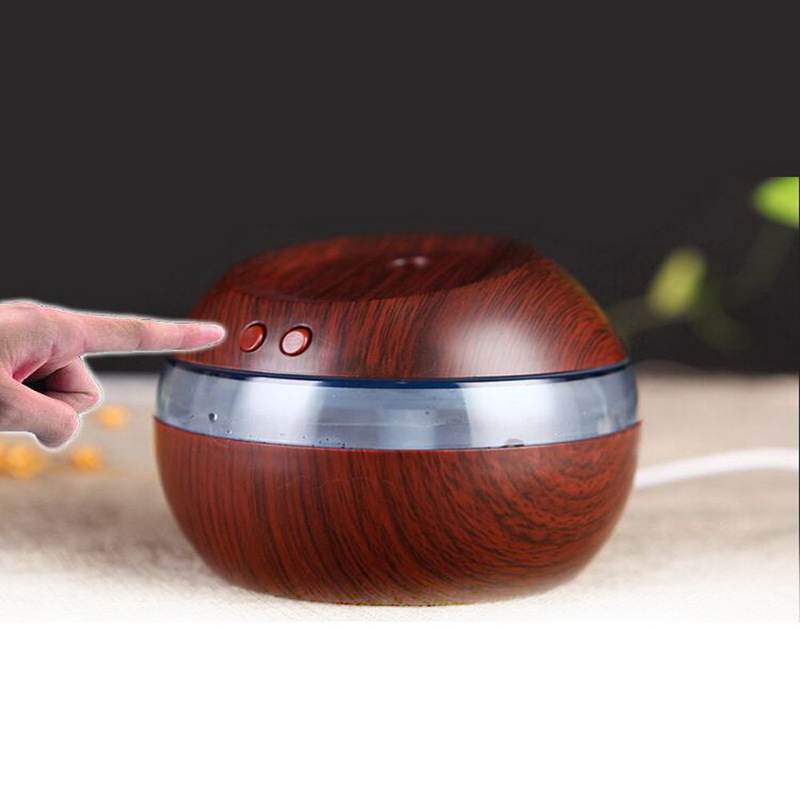 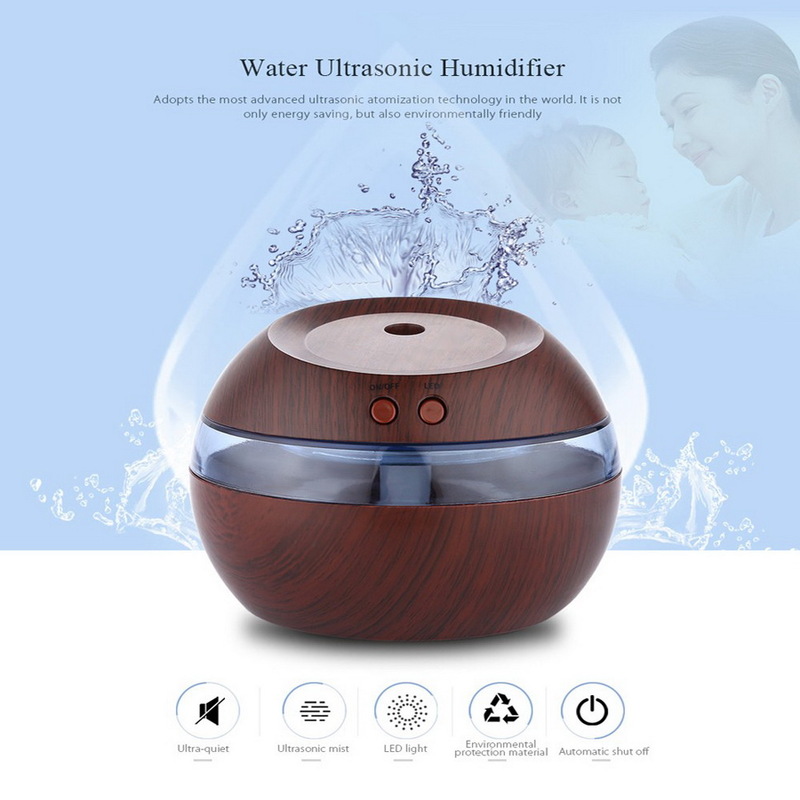 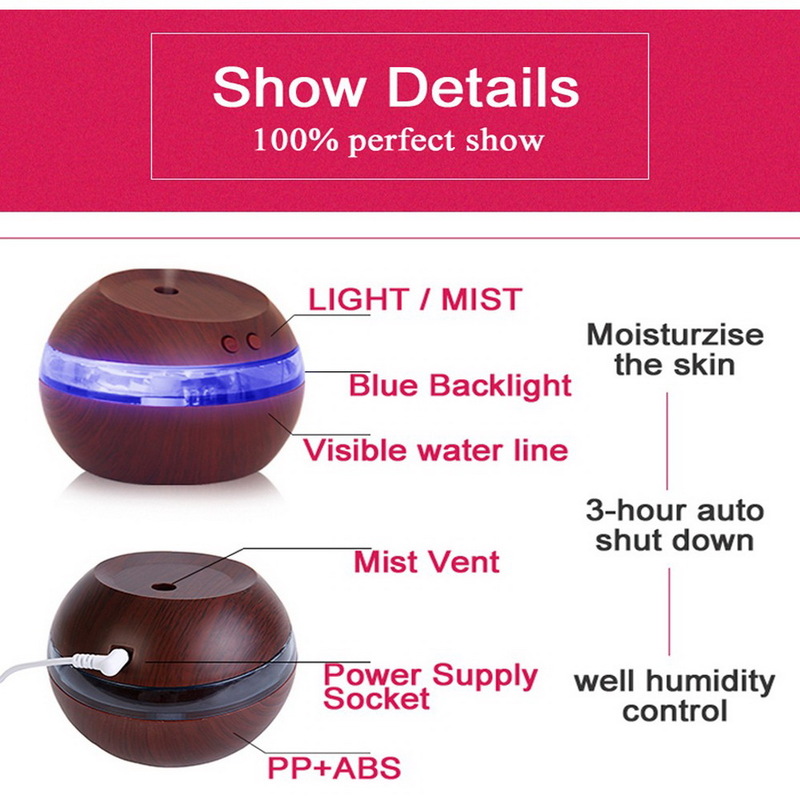 Why do you choose this small USB ultrasonic humidifier? 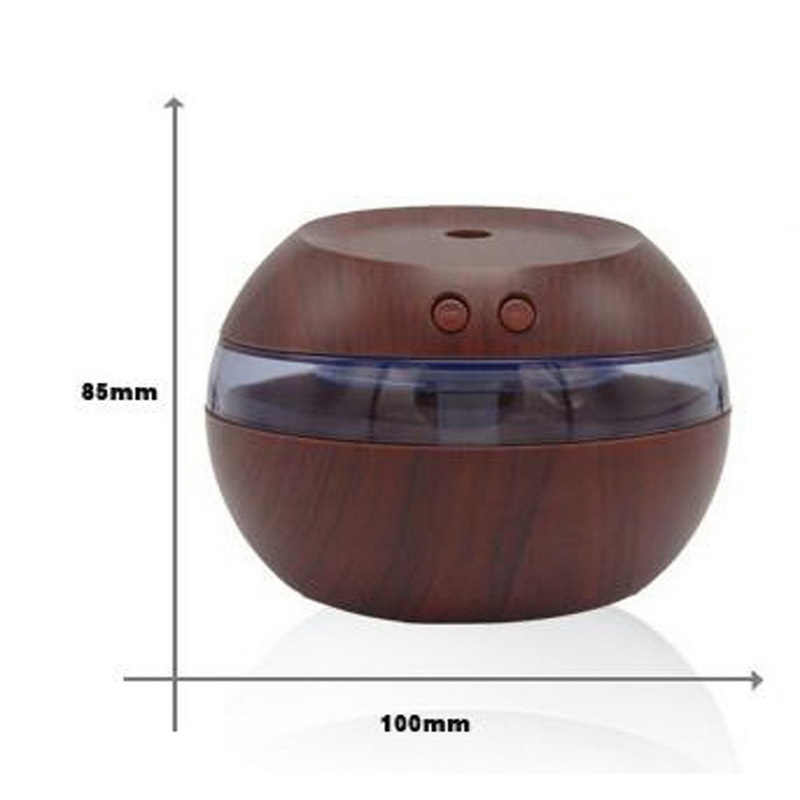 This product adopts the most advanced ultrasonic atomization technology in the world. 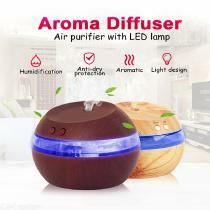 It is not only energy saving, but also environmentally friendly. 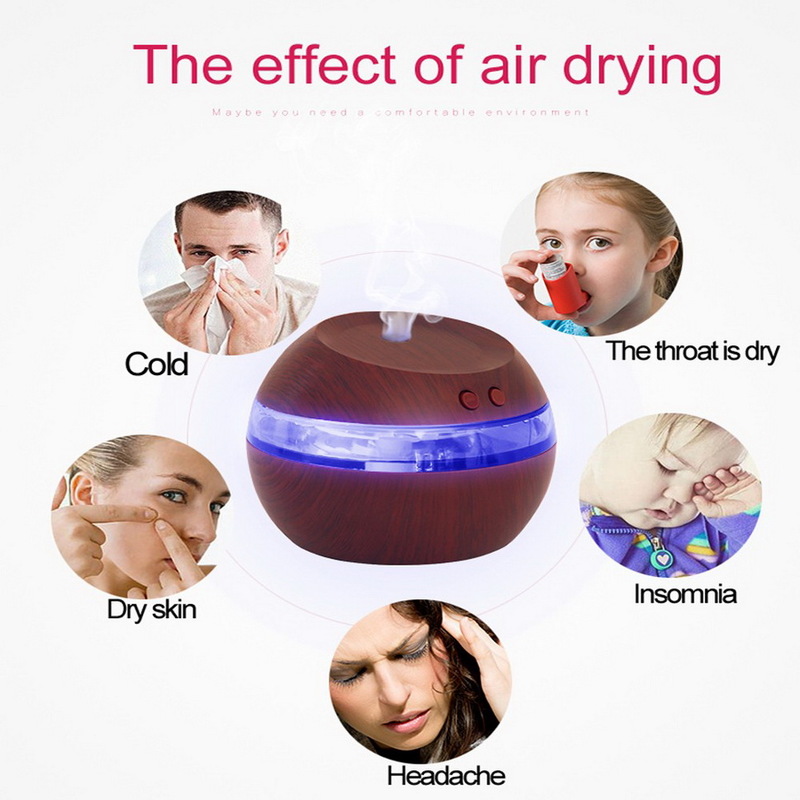 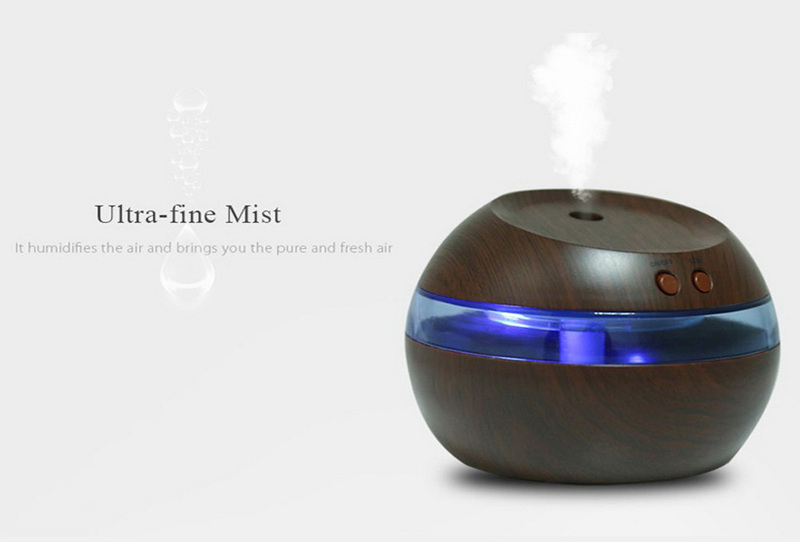 It humidifies the air and brings you the pure and fresh air. 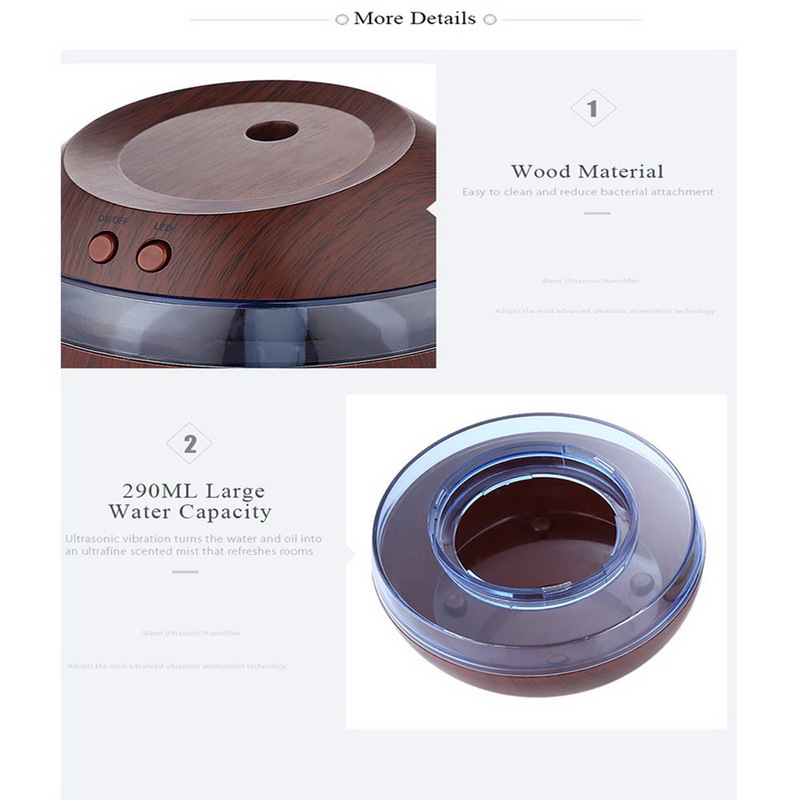 The small and exquisite outlook enables you to enjoy the moist air anywhere and anytime.